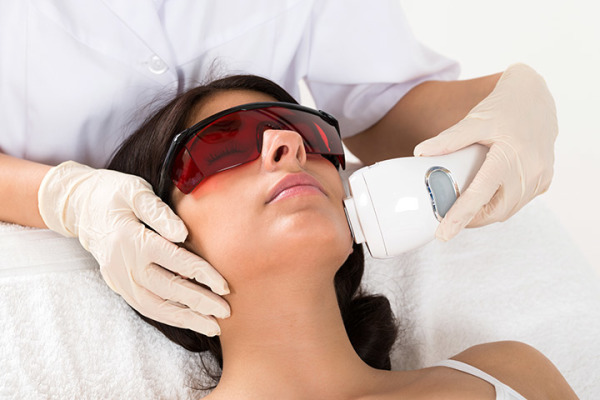 We use FDA approved DermaPlus IPL, which uses gentle pulses of intense, optimized light to treat several applications such as undesirable pigment and blood vessels, unwanted hair and it can also stimulate the production of collagen and new skin cells. ​It requires no anesthesia and there is no down time after treatment. 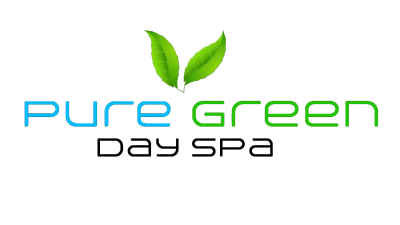 A series of 4-7 treatment is recommended to obtain te best result. Gently removes unwanted hair, putting an end to the routine shaving and waxing. It also helps your skin feel smoother and have a silkier look. 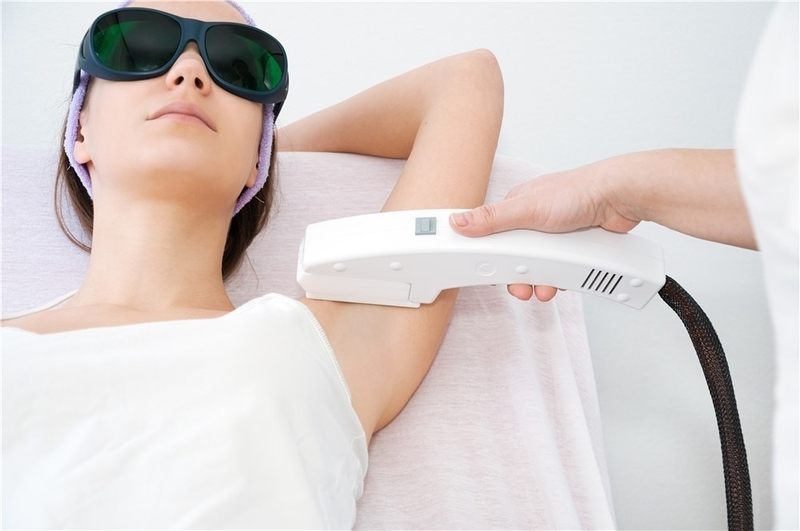 The new technology, FDP (Fast Delivery Pulse) transcends the older and painful hair removal treatments to deliver long lasting results by the use of multiple fast pulses on each treatment achieving faster and more comfortable sessions. For more information, please contact us for consultation. The results are more even-coloured skin tone, smaller pore sizes, softer and smoother skin, radiant complexion, and an overall revitalized apprearance.